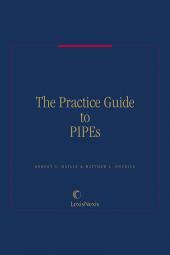 The Practice Guide to PIPEs offers the practical solutions to the usual issues negotiated in a PIPE deal and focuses on important points of the deal with relevant forms and examples. 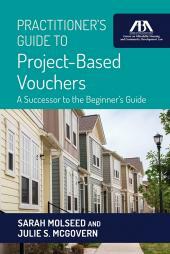 Covers both company and investor viewpoints for necessary clarity. 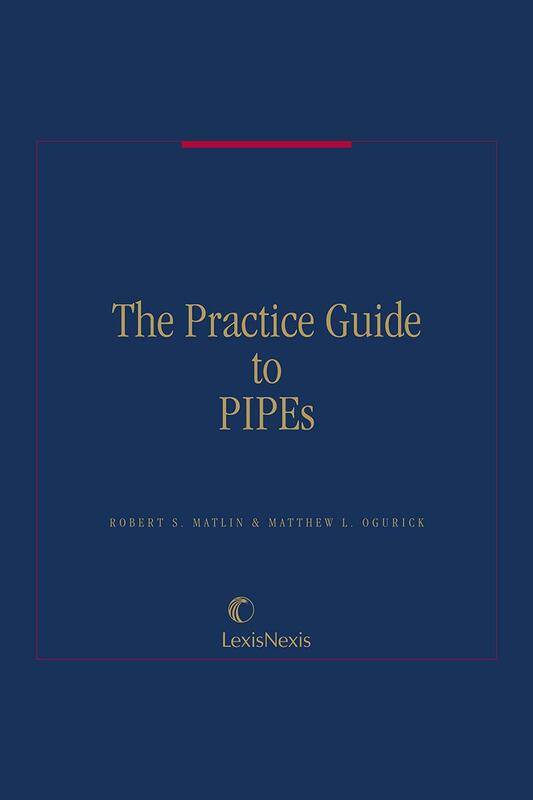 The Practice Guide to PIPEs is a one volume treatise focusing on the main issues that repeatedly arise in PIPE deals and offers practical alternatives and solutions so you can move past any impasse and meet your client's deal to close the financing. 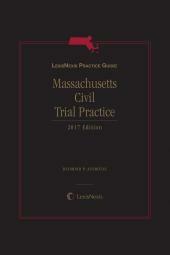 Expert authors examine the deal from inception through closing and beyond, tackling all of the key points and providing helpful forms. Expert authors examine the view from both the company and investor viewpoint thus giving the practitioner necessary clarity on all issues. ROBERT S. MATLIN is a senior corporate partner in the New York office of K&L Gates LLP (K&LG). 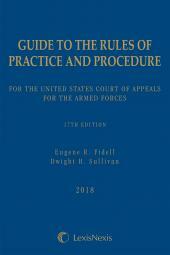 His practice focuses on counseling public and private companies, private equity, hedge and venture capital funds, and entrepreneurs across a broad spectrum of legal issues, with particular emphasis on mergers and acquisitions, IPOs, PIPEs, SPACS, RTOs, private placements, securities reporting requirements and compliance, venture financings and joint ventures. In addition, he counsels corporations and their boards of directors on matters of corporate governance. His clients and experience span the globe. He can be reached at Robert.Matlin@klgates.com. MATTHEW L. OGURICK is a corporate partner in K&LG’s New York office. He has broad experience in counseling public and private companies based in the United States, Europe and Asia, private equity firms and their portfolio clients, hedge and venture capital funds, sponsors and entrepreneurs across a broad spectrum of legal matters with particular emphasis on public offerings and private placements of debt and equity securities, SEC reporting and compliance, national exchange listings, mergers and acquisitions, corporate finance, legal opinion practice and early stage company formation and funding. Chapter 2: Why Do a PIPE?